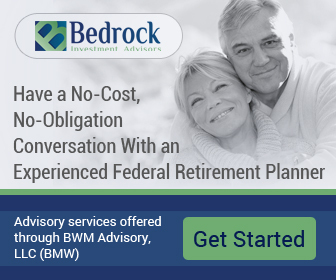 One of the many things that kicks in with federal retirement is a reduction in your FEGLI life insurance coverage. 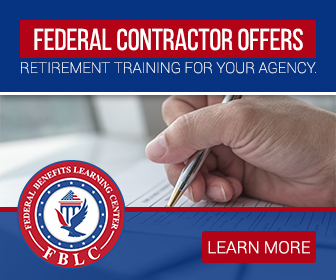 It’s important that you understand how the Federal Employees’ Group Life Insurance (FEGLI) Program is designed to reduce the cover for retirees in a phased manner. 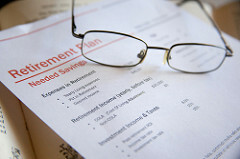 The reductions kick in at the start of the second month after your 65th birthday, or the beginning of the second month following the date of your retirement, whichever comes later. You must choose what happens at this point. 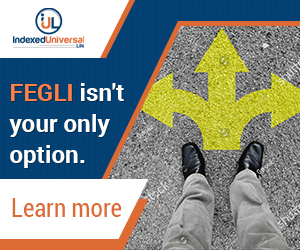 As far as FEGLI Basic life insurance is concerned, you have three options. 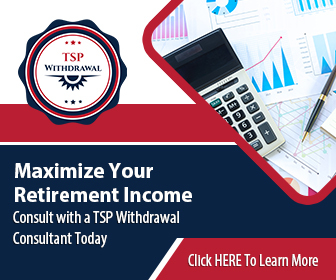 The first option is a 75 percent reduction that reduces your cover amount by two percent each month until it hits 25 percent of your pre-retirement FEGLI Basic amount. At this point, your FEGLI Basic becomes free (no premiums) and will stay at this level until your death.